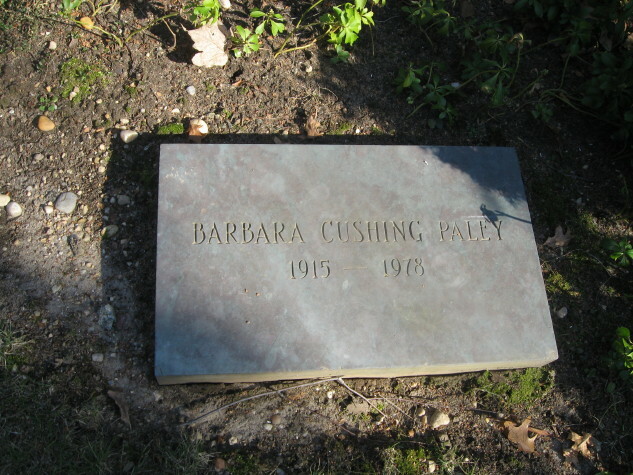 Born Barbara Cushing in Boston, Massachusetts, she was the daughter of world-renowned brain surgeon Dr. Harvey Cushing, who was professor of surgery at Johns Hopkins, Harvard and Yale universities, and Katharine Stone Crowell Cushing. Her older sisters both married into money and prestige: Minnie Cushing was the second wife of Vincent Astor, and Betsey Cushing married James Roosevelt, the son of President Franklin D. Roosevelt, and then later John Hay Whitney. A student at the Westover School in Middlebury, Connecticut, she was presented as a debutante in October 1934 in Boston, with Roosevelt’s sons in attendance. Her debut drew great attention during the Great Depression, and marked the beginning of her social career. She graduated from Winsor School in Boston in 1934. 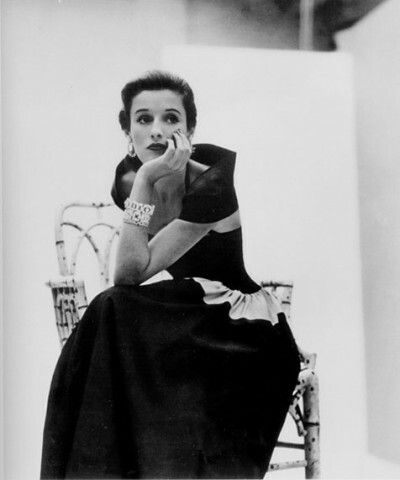 In 1938, Paley began working as a fashion editor for Vogue in New York City. Her position at Vogue gave her access to designer clothes, often given in exchange for Babe’s high profile and glamorous image. In 1941, Time magazine voted her the world’s second best dressed woman after Wallis Simpson and before Aimée de Heeren. She was also named to the best-dressed list in 1945 and 1946. 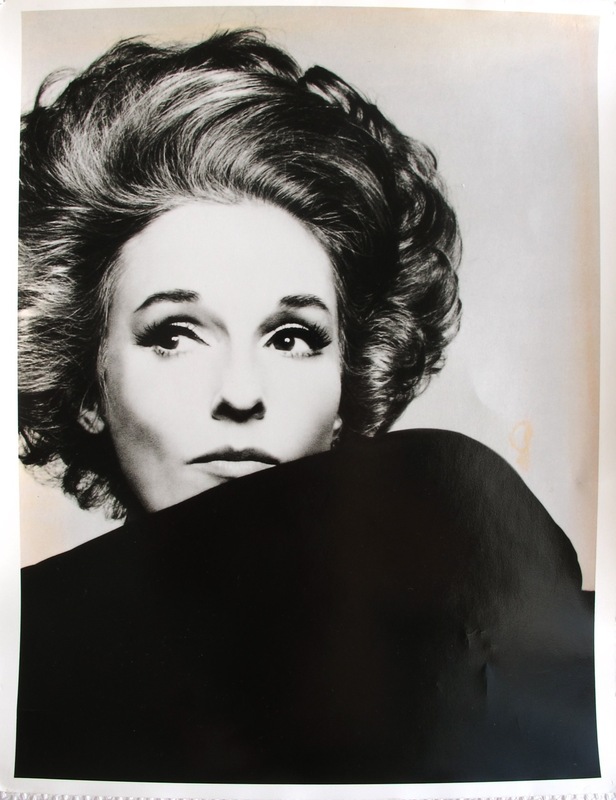 Upon her second marriage in 1947, Paley left her job at Vogue. Paley set about to cultivate and create a picture-perfect social world. The couple took an elegant apartment at the St. Regis and hired noted interior designer Billy Baldwin to decorate. She and Paley lived there during the week, while weekends were spent at Kiluna Farm, on 80 acres (320,000 m2) in Manhasset, Long Island, where a succession of landscape architects and garden designers beautified the grounds. The more distant retreat, Kiluna North, on Squam Lake in New Hampshire, was purchased in 1957; there they entertained celebrities who welcomed the privacy; Squam Lake’s woodlands provided settings for the film On Golden Pond (1981). Though the antisemitic prejudices of society excluded the Paleys from a number of important social functions and exclusive clubs, Babe nevertheless kept a circle of high-society friends that included author Truman Capote and fellow socialite/style icon Slim Keith. Capote included Paley and Keith in his group of “swans” (glamorous New York socialite women) along with Gloria Guinness, Marella Agnelli, and C.Z. Guest. Paley famously dropped Capote as a friend when excerpts of his much-touted work in progress, Answered Prayers, revealed the gossipy confidences of many of New York’s elite. In addition to lavish entertaining, Paley maintained her position on the best-dressed list fourteen times before being inducted into the Fashion Hall of Fame in 1958. She regularly bought entire haute couture collections from major fashion houses like Givenchy and Valentino SpA. Her personal style was inspirational to thousands of women who tried to copy her, but as Bill Blass once observed, “I never saw her not grab anyone’s attention, the hair, the makeup, the crispness. You were never conscious of what she was wearing; you noticed Babe and nothing else.” Her personal, unconventional style was enormously influential. A photograph of Paley with a scarf tied to her handbag, for example, created a trendy tidal wave that millions of women emulated. She often mixed extravagant jewelry by Fulco di Verdura and Jean Schlumberger (jewelry designer) with cheap costume pieces, and embraced letting her hair go gray instead of camouflaging it with dye. In a stroke of modernism, she made pantsuits chic. Her image and status reportedly created a strain on her marriage to William S. Paley, who insisted that his wife be wrapped in sable and completely bejeweled at all times. While working at Vogue, she met and married oil heir Stanley Grafton Mortimer, Jr., in 1940. Though her mother preferred that she marry a powerful man with a title, she generally approved of the union. She and Mortimer had two children: Amanda Jay Mortimer (later Burden) and Stanley Grafton Mortimer III. Their marriage ended by 1946. Several retrospectives have claimed that Babe neglected her children while in pursuit of social status and depended upon the wealth of her husbands to support her lavish lifestyle. Her daughter Amanda has admitted that their relationship was “virtually nonexistent” and that the distance “was her choice, not mine”. After her divorce from Mortimer, she received a settlement based on a trust fund. She then set out to make a second high-profile marriage. In 1946, she met William S. Paley.]. Paley was phenomenally wealthy, with an interest in the arts and a desire to be a part of New York’s café society. With Babe’s social connections, beauty, and style, Paley stood a greater chance of being granted entrée into a society which, until that time, had effectively shut him out. For Babe, Paley offered wealth, security, and worldliness. Barbara “Babe” Cushing Mortimer and William S. Paley married in 1947 and the couple had two additional children, Kate and Bill Jr. By many biographers’ accounts, Paley was lonely and frustrated as William Paley carried on a chain of extramarital affairs. This psychological battering took its toll on her and her family. She was constantly under the scrutiny of society and the media, who pressed her to maintain the unrealistic image of a social and fashion goddess. These external pressures, as well as a two-pack-a-day cigarette habit, finally affected her health. A heavy smoker, Paley was diagnosed with lung cancer in 1974. She planned her own funeral, right down to the food and wine selections that would be served at the funeral luncheon. She carefully allocated her jewelry collection and personal belongings to friends and family, wrapped them in colorful paper, and created a complete file system with directions as to how they would be distributed after her death. Paley finally succumbed to lung cancer on July 6, 1978, the day after her 63rd birthday. She was interred in the Memorial Cemetery of St. John’s Church, Cold Spring Harbor, New York. On his death in 1990, Bill Paley was interred next to her.